Contact me today!!! 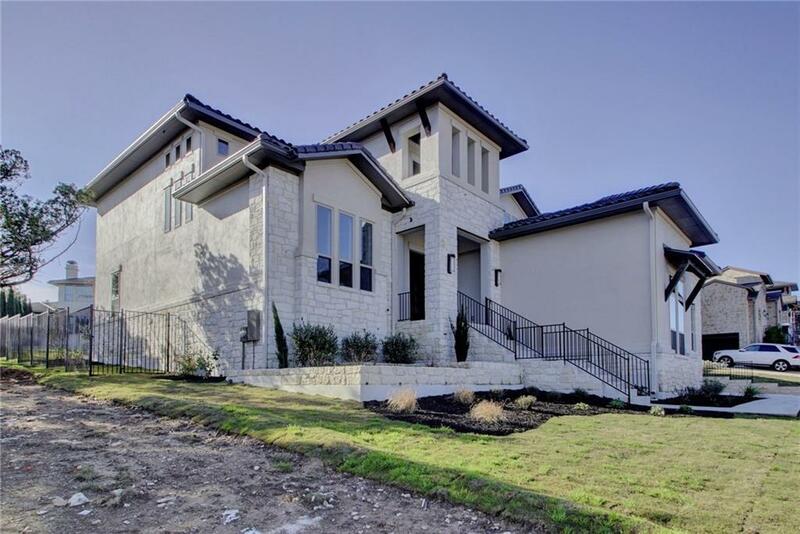 to see this luxurious Lakeside home in one of the most desirable areas within Rough Hollow.This Drees Linmar floorpan is a favorite in Rough Hollow. 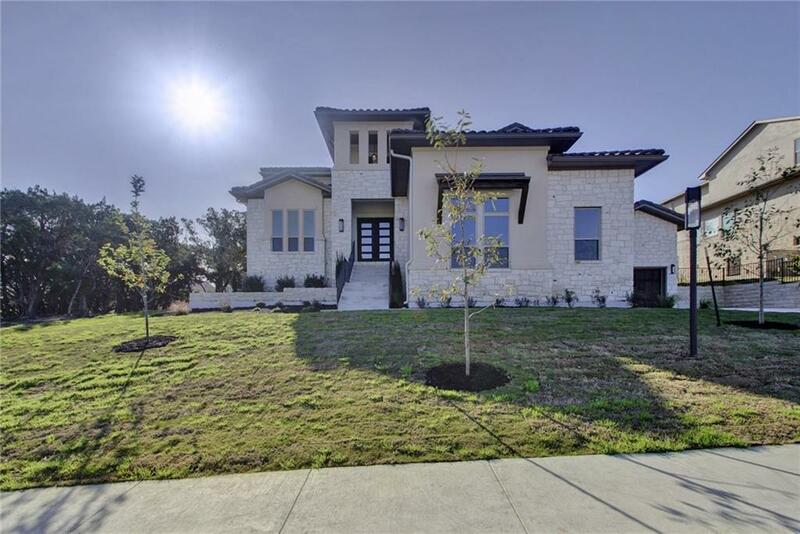 Complete with an inspiring chefs kitchen built for entertaining, open to the family room & outdoor patio, perfect space for year round indoor/outdoor living. 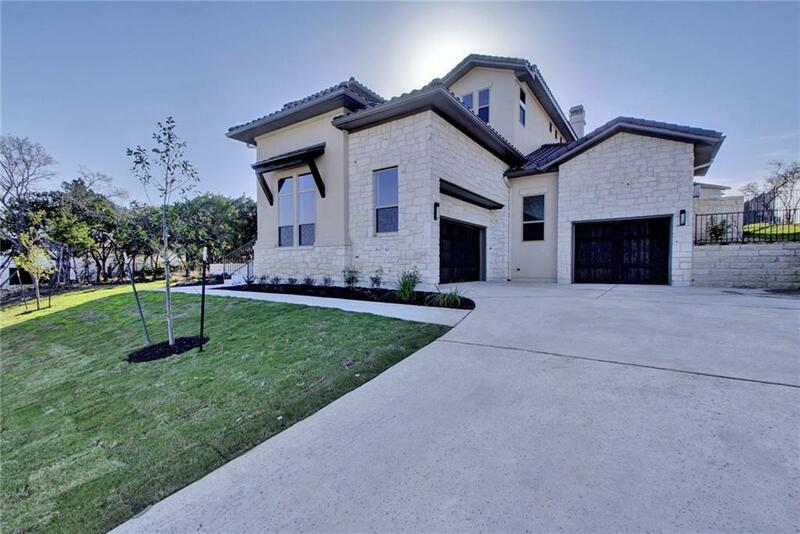 Boasts a spacious game room complete with bar area great space to entertain! 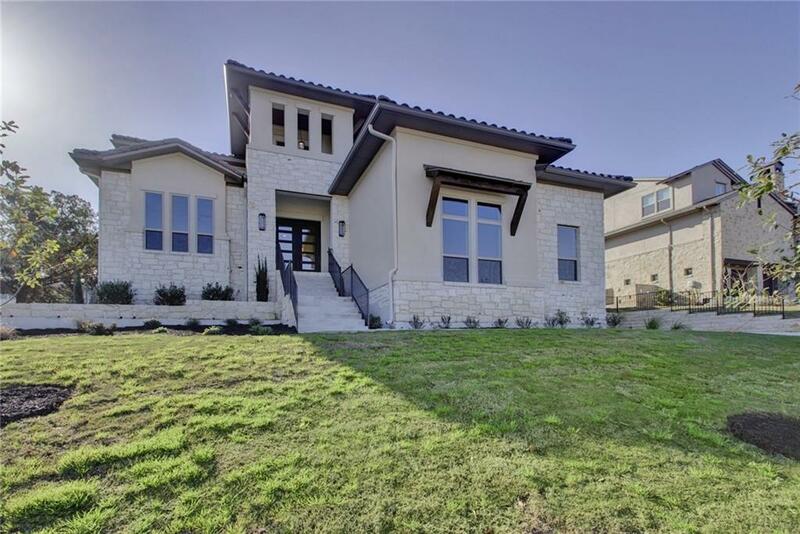 Walking Distance to greenbelt, hike & bike trails leading to beautiful Lake Travis .True luxury living!